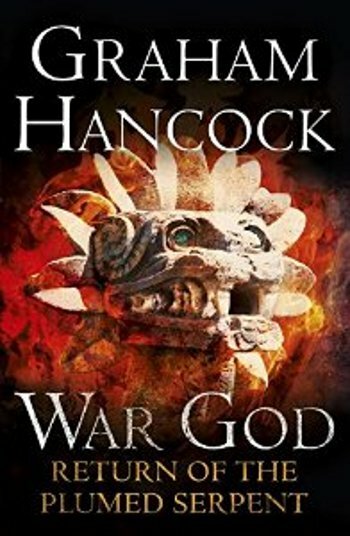 Expert in Central America’s ancient civilisations, Graham Hancock, is back with the second installment of the War God trilogy: Return of the Plumed Serpent. In this latest chapter, we’re thrown into the midst of savage battles, psychological power struggles, and Aztec opulence, in the deseperate fight for the conquest of Mexico. 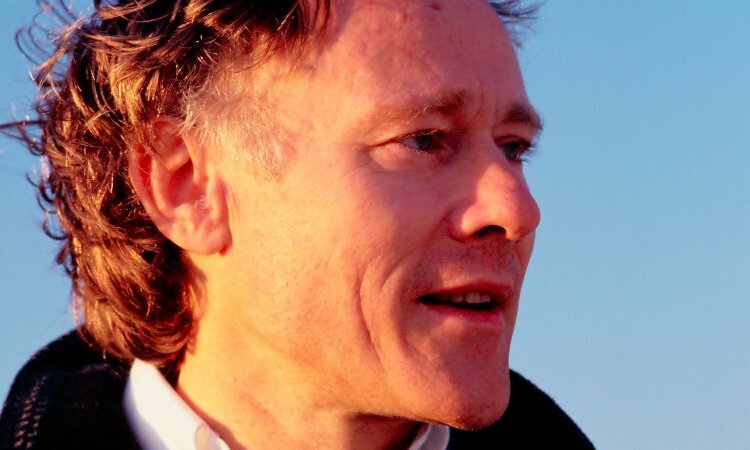 Do join us to celebrate the publication of this vivid and gripping new novel, and hear Hancock discuss his latest work and research.